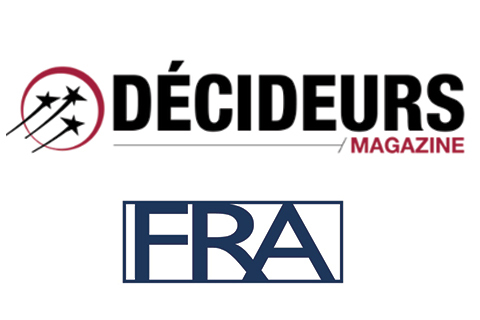 FRA has been included in the very first edition of the French Decideurs Guide ‘Compliance, Fraud and Investigations’ under Compliance Advisory where it has been ranked as “excellent”, Financial Fraud where it has been ranked as “strong reputation” and eDiscovery, where it has been ranked as ‘key player’. The guide aims to list the top French-rated law-firms, forensic accounting and eDiscovery players in the market. See FRA’s pages in the Decideurs Guide here.